It’s no secret that America’s children and families, and the cities and towns in which they live, need new solutions to address a host of urgent challenges. Effective responses to these challenges will require more innovative and effective leadership at all levels of government. Fortunately, mayors and other city leaders throughout the country are making important progress, pursuing promising ideas and developing bold, breakthrough solutions. By testing cutting-edge strategies to improve the lives of young children, cities are serving as key laboratories in the discovery of practical strategies to build and strengthen early learning systems. In these stellar examples from across the country, the cities briefly highlighted illustrate how local governments are striving to better serve our youngest citizens and in the process, creating a culture shift in which children are placed at the center of every decision. Jacksonville, FL leaders have worked to strengthen support for early learning during a period of structural and leadership changes by building relationships with new partners. They are also working to bring an innovative, evidence-based parent leadership program to Jacksonville to empower parents as civic leaders. The City of Pittsburgh, PA has taken decisive action to formalize its early learning governance structure by creating several dedicated early learning positions within the Mayor’s office. The City Council also approval a $2 million Early Childhood Education Quality Improvement Fund. This fund was championed by the Women’s Caucus of the City Council, a unique champion that is not often utilized in support of early learning. The Kansas City, MO mayor’s office is leading the PreK for KC initiative, which will generate $30M annually to offset pre-k tuition costs for eligible families. Mayor Sylvester James’ administration has been working directly with local preschool programs to understand the issues providers face and what they need most to be successful to ensure that this initiative will be responsive to providers. In San Francisco, CA, the Office of Early Care and Education recently underwent a comprehensive restructuring to create a unified, simplified funding structure to consolidate funding to make it simpler for both parents and providers to access. In Portland, ME, leaders from the city government teamed up with community partners to create the Starting Strong school readiness group, which is part of a citywide cradle to career collective impact effort. Starting Strong has established new partnerships to increase access to developmental screening and promote messaging around the role families and caregivers play in supporting early language acquisition and building vocabularies. In Minneapolis, MN, the city’s Youth Coordinating Board created an early learning work group, which surveyed families and providers. Based on the findings, the work group subsequently focused its efforts on reducing barriers to continuity of care for families receiving subsidies, and to more fully integrate informal family, friend and neighbor (FFN) care providers into community-based quality improvement efforts. 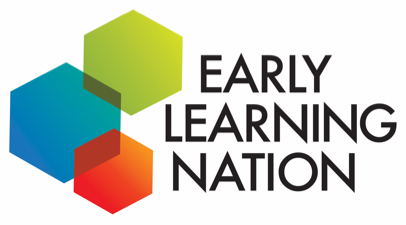 Dayton, OH has expanded its Preschool Promise Initiative, building it from a small pilot supported by county leadership in a Dayton suburb, to a demonstration program, and eventually into a citywide program endorsed by Dayton’s mayor and funded through a successful mill levy initiative. Using a mixed delivery model, Preschool Promise provides a range of care settings to meet the needs and priorities of families. It has successfully increased access through a tuition assistance program and additional family supports. 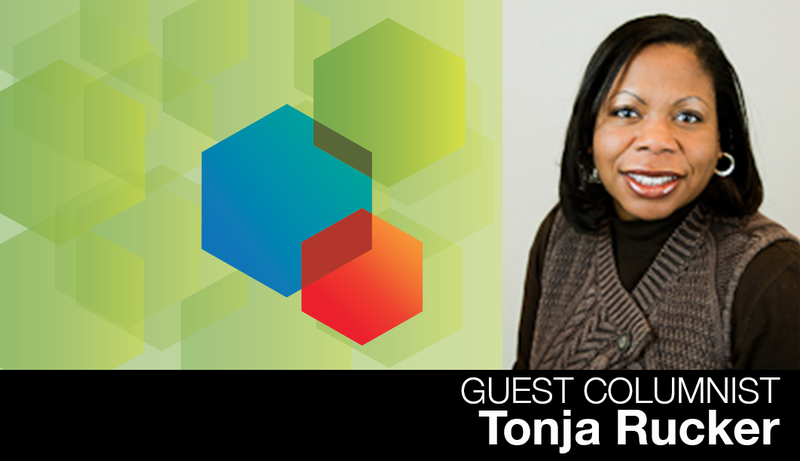 Tonja Rucker, program director for Early Childhood Success in the Institute for Youth Education and Families at the National League of Cities, is responsible for developing and overseeing implementation of the Institute’s work plans and long-term strategies for early education. She conceptualizes and leads efforts to identify and document best practices and promising initiatives, oversees the implementation of technical assistance, and contributes to the overall management of the Institute, including strategic planning, coordination of cross-program initiatives, and identification and cultivation of prospective funders. Rucker works directly with mayors, city councilmembers and other municipal officials in creating local systems of support for parents, children and youth in their communities. By helping cities develop the necessary local infrastructure and providing concrete ideas and tools for policy and programmatic action, a significant number of cities and towns have positioned themselves as models for investing in children’s healthy growth and development.